Last week, the results for Times Higher Education ranking came in — several Russian universities, including three participants of the Project 5−100: ITMO University, Higher School of Economics and Moscow Institute of Physics and Technology got into the top-100. ITMO, having got into the ranking for the first time, took 56th position in the top-100. To fully understand the meaning of these results, one has to note that such rankings as QS University Rankings or Times Higher Education assess a university’s activities during a longed period of time. Thus, the recent THE ranking deals with data from 2015. As for the Citation indicator (which deals with publications and «overall contribution to the sum of human knowledge»), data for as much as six years is collected. Hence, it will take several years before the progress a university makes now will be reflected in the rankings. In fact, that is the very reason why Project 5−100's leaders — Higher School of Economics and ITMO University — entered the rankings this particular year: they’ve accumulated the necessary results. 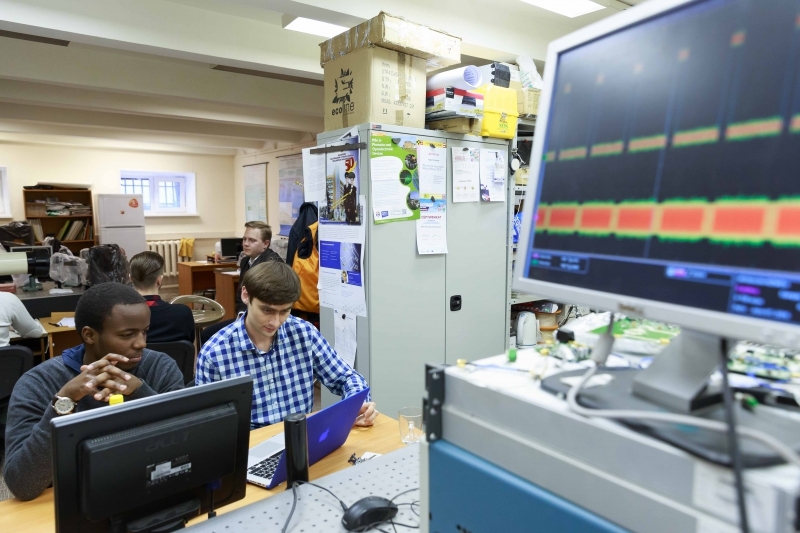 According to Ilya Kuftiryov, Head of ITMO’s Center for Rating Studies, one of the key factors that contributed to ITMO’s success in getting into the top of Computer Science subject ranking was its' leap in publication activity that resulted in a great amount of citations. The requirement for entering the Times Higher Education ranking is 1000 articles in 5 years and no less than 150 a year. According to Scopus, 1582 ITMO’s articles were indexed in 2015 — this is 3.3 times more than in 2013 and 5 times more than in 2012, so the progress is more than evident. By the way, in «Computer Science» ITMO’s citation rating was even higher than that of M. V. Lomonosov State University — 98.7 against 61.0. Also, ITMO had a higher index in what had to do with scientific articles and reports for international conferences, which is especially important, as it gives a chance to tell the scientific community of the university's unique competencies. «This shows the importance of integration into international research and exchange of knowledge, research and achievements with other universities and the international academic community. This does a lot for a university’s visibility, and that’s what most Russian universities lack», — adds Head of ITMO’s Center for Rating Studies. The other important factor is a university's' ability to commercialize its research, as well as develop ties with industry and increase income by getting financing from extrabudgetary sources. Anyways, getting into the ranking already promotes a university’s visibility and is a great help in further development. According to Daria Kozlova, Vice Rector for International Relations, there are many ITMO’s partner universities in the ranking. Thus, the top place in IT belongs to Swiss Federal Institute of Technology — ITMO University’s champions in sports programming prepare its team for international championships. Two of ITMO’s partner universities from Singapore hold the 10th and 14th positions, and the Catholic University of Leuven shares the 56th place with ITMO. «Naturally, getting into the ranking offers vast opportunities for establishing new partnerships and developing the existing ones. We are set on launching new programs, bringing in new foreign students and working on new collaborations. 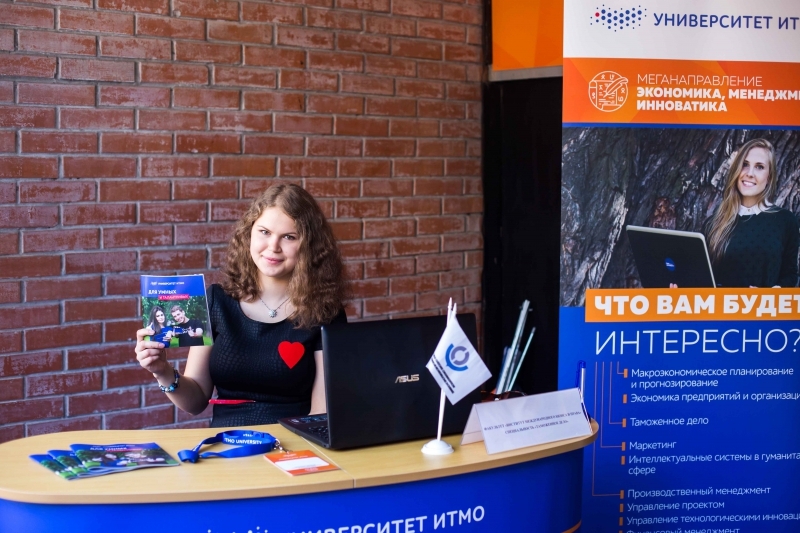 For instance, Vladimir Parfenov, Dean of the Information Technologies and Programming Faculty, already agreed to launch a new program in English» — comments Ms. Kozlova. We’d like to add that Times Higher Education has increased the number of subject areas in the ranking: «Computer Science» was split from «Engineering and Technology», and «Social Sciences» — from «Business & Economics». 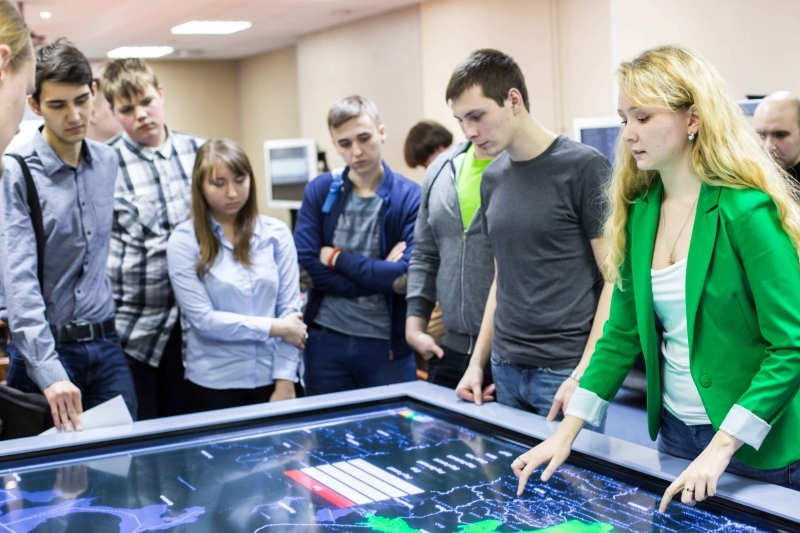 This allowed the more specialized universities, such as ITMO, get more attention from the world’s academic community. At the same time, the amount of universities ranged in the ranking increased from 800 to 980, so this decision also reflects an increase in competition. To sum up, these results reflect the success of the Project 5−100 — three of its participants got into the top, and there are now 16 Russian universities in the overall rankings that reached significant results thanks to additional subsidies from the government. «Each year, more and more Russian universities get into international rankings; most of them are participants of Project 5−100. It’s only natural, as international practices show that governmental support programs greatly affect the global landscape of higher education, which these rankings reflect», — concludes Marianna Chistyakova, Head of the Strategic Management Department and manager of the 5−100 Academic Excellence Project.